Lindsay joined the Audubon Louisiana’s Baton Rouge office with experience in coastal geomorphology and GIS/GPS/UAV applications. He implements ESRI desktop and web-based GIS applications and utilizes RTK GPS technology and UAV capabilities as analytic tools for project-specific GIS and photogrammetric analyses. Lindsay has a strong publication record in the field of nearshore sediment transport, shore zone mapping, and coastal zone management. He participates in scientifically based conservation and restoration efforts primarily affiliated with the Restore the Mississippi River Delta campaign and the Rainey Conservation Alliance. His GIS/GPS project experience includes: field surveys of changes in dredged canals, marsh creation sites and shorelines; UAV vegetation/habitat mapping; hurricane impact mapping; GPS/fathometer surveys; environmental site assessments; dredged material assessments; and mapping fate and transport of oil spill and other contaminants in water and sediments for projects in Louisiana, Mississippi, Alabama, Kentucky, Texas, Florida, Alaska, and New York. Lindsay received a Ph.D. in Geography from Rutgers University, a Masters in Physical Geography from Wilfrid Laurier University, and a Bachelors in Physical Geography from the University of Toronto. Kraus, N.C. and L. Nakashima. (1986). Field method for determining rapidly the dry weight of wet sand samples. Journal of Sedimentary Petrology. Nakashima, L.D. and Cofer-Shabica, S.V., 1993, Secular and recent rates of local sea level rise and their impacts on wetland sedimentation, International Symposium Coastal Geomorphology, Hilton Head Island, SC. Cofer-Shabica, S.V., Nakashima, L.D., Day, Jr., J.W., & Childers, D.L., 1993, Assessment of technological approaches for measuring wetlands changes, Coastal Zone ’93, American Society of Civil Engineers, New Orleans, p. 2126-2137. Nakashima, L.D. & Mossa, J., 1991, Responses of natural and seawall-backed beaches to recent hurricanes on the Bayou Lafourche Headland, Louisiana, Zeitschrift fur Geomophologie, N.F. 35:239-256. Nakashima, L.D., 1989, Shoreline responses to Hurricane Bonnie in Southwestern Louisiana, Journal of Coastal Research, 5:127-136. Mossa, J. 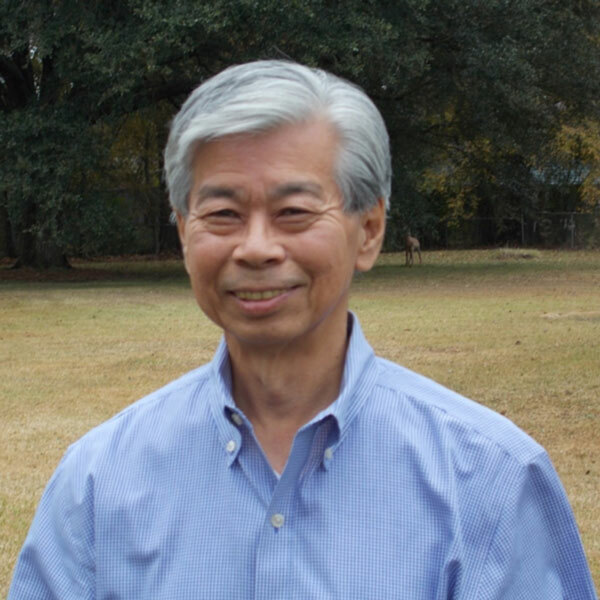 & Nakashima, L.D., 1989, Variations in natural and artificial beach systems on the Bayou Lafourche headland, Louisiana, Coastal Zone ’89, American Society of Civil Engineers, p. 3723 – 3737. Nakashima, L.D. & Louden, L.M, 1988, Water level change, sea level rise, subsidence, and coastal structures in Louisiana, Coastal Engineering Research Center, U.S. Army Corps of Engineers, Vicksburg, MS.
Nakashima, L.D., 1988, Short-term beach changes along the Louisiana coast, Transactions, Gulf Coast Association of Geological Societies, 38:323-329. Kraus, N.C. & Nakashima, L.D., 1987, Field measurement of a rip current: Fluid and sediment movement, EOS, Transactions, American Geophysical Union, 68:1311-1312. Nakashima, L.D., Pope, J., Mossa, J. & Dean, J.L., 1987, Initial response of a segmented breakwater system, Holly Beach, Louisiana, Coastal Sediments ’87, American Society of Civil Engineers, New Orleans, p. 1399-1414.